This combines the best of both worlds. It’s easy to maintain, easy to read and fast. If you’re not using a fancy build tool like webpack can copy this code snippet and implement it yourself. 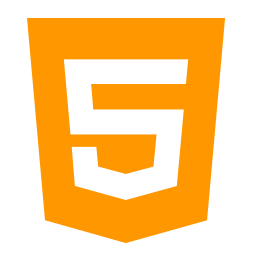 You can also use https://html2js.esstudio.site online converter if you just need to convert once. Add the html2js-loader to your webpack.config.js.